Your eyes play a major role in your everyday life, allowing you to see and experience the many joys your life has to offer. However, taking care of your eyes and seeing things in their best light may require some help from contacts, glasses, or optical procedures. We are here to help you see everything in its best light with comprehensive eye care services. 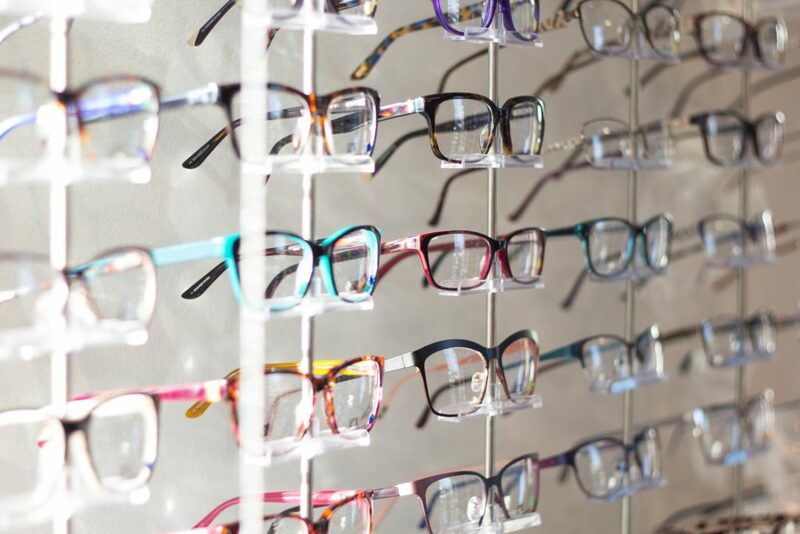 From prescriptions to corrective procedures, everyone at Aslett-Kurica Eye Center is ready to enhance your vision and life with comprehensive optical care.